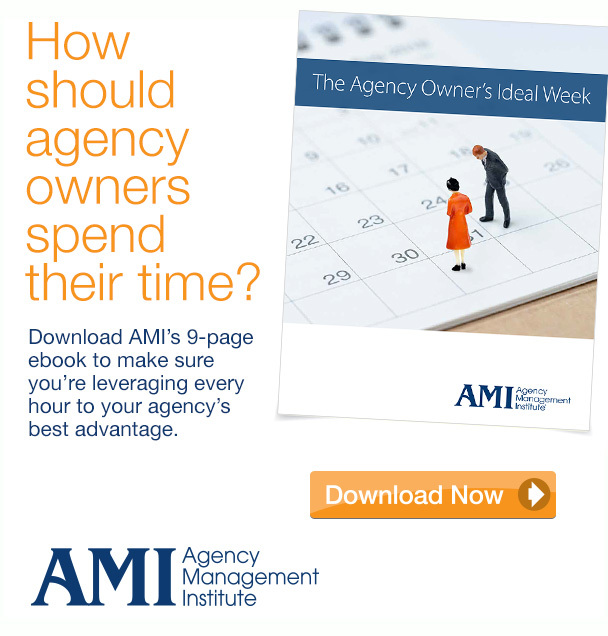 Most agency owners have a handful of employees who really help run the show. By title, you might call them a COO, CFO, Director of Account Service, Director of a key department or even Operations Manager. If you’re into Traction by Gino Wickman, they’re your Integrator. But whatever you call them — they’re invaluable and you have a vested interest in continuing to invest in their development, career growth and job satisfaction. That’s why we created the Key Executives Network. Much like our owner peer groups, these networks are made up of highly qualified key players in agencies all across North America. They meet with the same cohort of people every six months (October and April) in Chicago to learn from each other, create connections they can lean on in between meetings and get personal mentorship from AMI team member, agency owner and grower of leaders — Craig Barnes. Why enroll your employee in a key executive network? By having your key executive/s join a network, you get the best of both worlds. You get that outside perspective for your agency that you really need but from someone who walks in your shoes every day. You also get an ongoing professional development program for your younger leaders. Each network has a mix of advertising agencies, PR firms, marketing shops, digital marketing, and design firms with the desire and drive to grow their business to the next level. Only one company from any specific geographic market or niche specialty is admitted to a network. This allows your key executive to confidentially collaborate to gain new perspectives and share ideas with others who are as driven and passionate as they are. The network is truly a safe and open harbor where valuable business connections and lifelong friendships develop. At the in-person meetings (one in the October and one in the April) they will learn from each other’s experiences, challenges and victories. We also share best practices in new business development, financial and marketing strategies, systems development, as well as organizational and staffing strategies. “Katherine is a member of our leadership team at Predictive and has been a member of AMI’s Key Executive network since 2016. Her participation in the network aligns perfectly with her drive to learn, her desire to become the best version of herself, and to be a great teammate. Katherine’s leadership skills have sharpened and her confidence has increased — each is a direct reflection of the mentorship and insights shared by Craig and her fellow members within the network. Dues are collected annually in September. We hold the meeting twice a year in October and April. The meetings will always be in Chicago. It’s easy for everyone to get to, reasonably priced for a big city etc. Members arrive night before for a group dinner, followed by meeting all day on day one and conclude by 3pm on day two, allowing members to fly out that night. No financials other than AGI and the AGI percentages will be shown. The meeting structure will be much like AMI’s owner peer group meetings — agency updates, goal setting, challenges and big idea sharing, etc. If your employee/s join a key executive network, you’ve made a commitment for that year. You can resign your membership at any time but it does not remove your obligation to pay your agency’s portion of the meeting expenses through the remainder of your membership year. 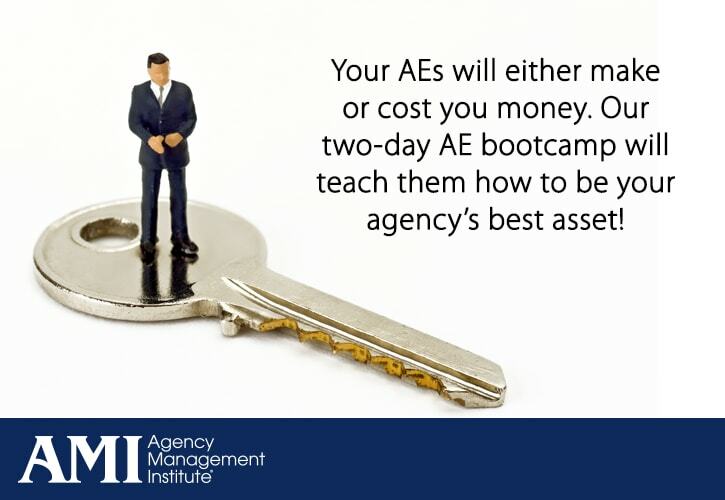 It’s not fair to burden the other agencies with your portion of the meeting expenses. This is a network just like the owner networks — so it is an ongoing commitment. We don’t make anyone sign a confidentiality agreement or an NDA. That members will protect their fellow members, hold their ideas and experiences in the strictest confidence and be a caring, considerate human being is the given. If they act in a way that is not in alignment with the AMI manifesto or violate a trust – they will be asked to leave. So everyone just needs to be cool. If you’d like to enroll your key executive — please email Craig to set up a call to learn more.